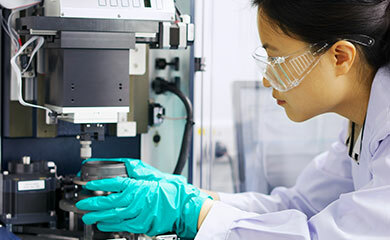 Smiths Interconnect, a division of global technology business Smiths Group, today announces the $185 million purchase of a leading designer and manufacturer of probe technology for use in industrial and semiconducting testing, and high performance connector applications. The all-cash purchase of Kansas City-based Interconnect Devices, Inc. (IDI) from Milestone Partners, a Pennsylvania-based private equity firm, is subject to regulatory approval in the US and is expected to complete in early April. The acquisition, expected to be immediately earnings accretive, will be funded primarily from internal resources, reflecting strong cash generation in the first half of fiscal 2010 supported by the receipt of proceeds from surplus properties. 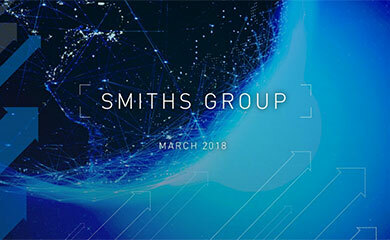 Smiths Chief Executive Philip Bowman said: "Smiths Interconnect operates in a fragmented market with many opportunities for consolidation. IDI is its fifth acquisition in two years and meets our strategic criteria of expanding the product range and extending geographic reach. Three of these companies have a strong presence in the fast-growing Asian market and have already expanded our microwave and protection technologies. This transaction also provides a significant Chinese base for our other technology area, connectors." Smiths Interconnect President Ralph Phillips added: "We are a leading supplier of technically differentiated components that are critical to our customers’ products and operations, and command high margins. IDI adds a completely new range of connectors to complement our existing portfolio and provide our customers with a wider range of solutions encompassing multiple connector technologies. With a major plant in China, IDI strengthens our connector operations and will allow us to leverage our existing international sales resources, particularly in Europe which accounts for a quarter of the global connectors market." IDI designs and produces highly engineered, application specific connectors using a proprietary spring probe contact technology. It focuses on mission critical applications for semiconductor and circuit-board testing, and high reliability connectors for military, medical, homeland security and industrial markets. IDI employs around 560 people, more than half at its Suzhou plant in China, and runs a specialist engineering centre in Gilbert, Arizona. It is expected to generate sales of almost $80m in the first full year of ownership and deliver strong margins.